Check valuation of all Used Datsun car models online within 10 seconds for free. 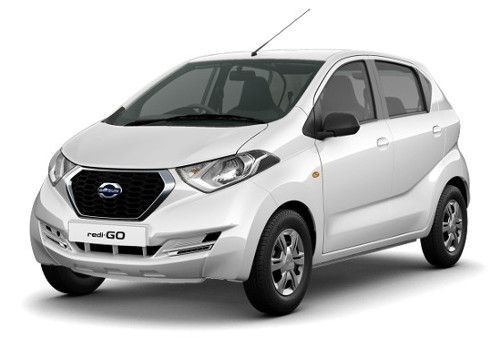 Select model , year and explore price list of all second-hand Datsun cars such as go,go plus,redi-go and get complete pricing report for free. Check fair market prices of all pre-owned Datsun cars and make an informed used-car buying decision. Datsun is an automobile brand which is owned by Nissan. Datsun is not amongst the most well-known brands throughout the world, but it has a decent market in Indian sub-continent. Datsun’s original production began in the year 1931. Between the periods of 1958 to 1986, Nissan cars were identified as Datsun. It was in 1986 that Nissan decides to take away the Datsun name from the market. 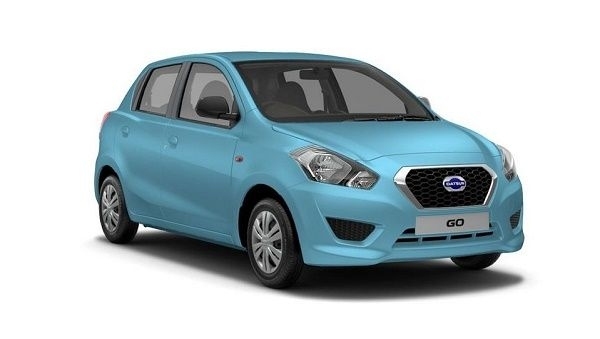 However, it brought back the Datsun name after it re-launched the Datsun Go in 2013. Datsun cars are quite well known for their low cost. Before entering the American market, Nissan was only known for the production of trucks. However, it slowly progressed and went on to become quite successful with its car models. It entered the American market in the year 1958 with its first model 310 also known as Bluebird. From the period during 1962-1969, Datsun Patrol, a utility vehicle was sold which used to compete with the likes of Toyota Land Cruiser J40 series. As far as the current Datsun car models are concerned, there are six popular ones. It started with Datsun Go and Datsun Go+ in 2013. 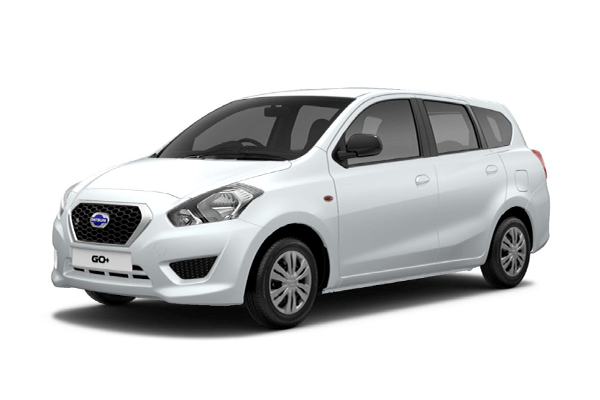 It saw new introduction in Datsun on-Do and Datsun mi-Do and Datsun redi-Go in the subsequent years. As of now, the Datsun Go Cross is the latest Datsun car model to have hit the Indian shore. When we talk about the price of the current Datsun cars, they lie in the price ranges of INR 3-8 lakhs depending upon the variant. 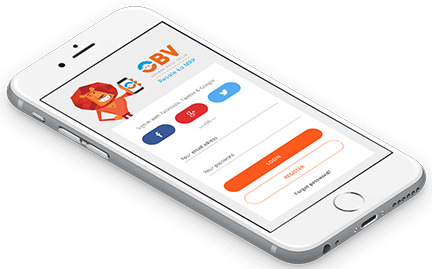 The price tag makes them a top competitor in the entry level segment. If you opt to buy a used Datsun car, it will be even cheaper as there are many options available.